Headquartered near Frankfurt, CALMDURA is devoted to developing green-energy technologies. Headquartered near Frankfurt, Germany, CALMDURA is devoted to developing green-energy technologies. The company made its name with the CALMDURA Universal Power Pack System, an ergonomic, wearable Lithium-Ion battery pack that can power a wide range of tools for a full working day. 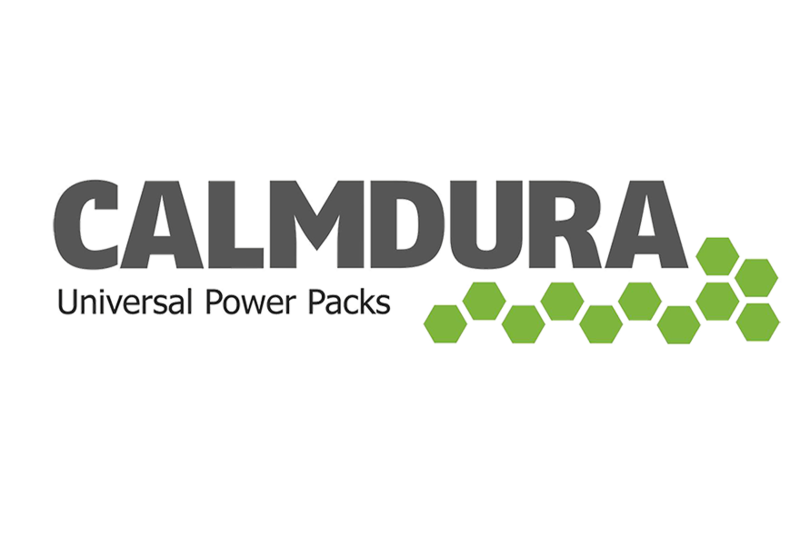 In recognition of their superior performance, CALMDURA battery packs are widely adopted by municipal governments, public service departments and landscapers within the German speaking region and Europe. CALMDURA joined Chervon in 2015. The integration of CALMDURA technologies and products within the EGO platform will result in opportunities for further innovations in the European and global markets.